This month Stylish Curves stopped by the One Stop Plus photo shoot to see what they had in store for the 2010 Fall season. This Fall season OSP is creating looks that are more fashionable with a few trendy pieces. To translate this look for their customer, OSP enlisted the help of two gorgeous plus size models, Marquita Pring from V Magazine’s first plus size issue and Camilla Hansen who starred in OSP’s commercials (Neither of them looked plus at all, but, that’s how the modeling industry is.). I had a chance to talk to OSP’s E-shop Manager Sora Golob. 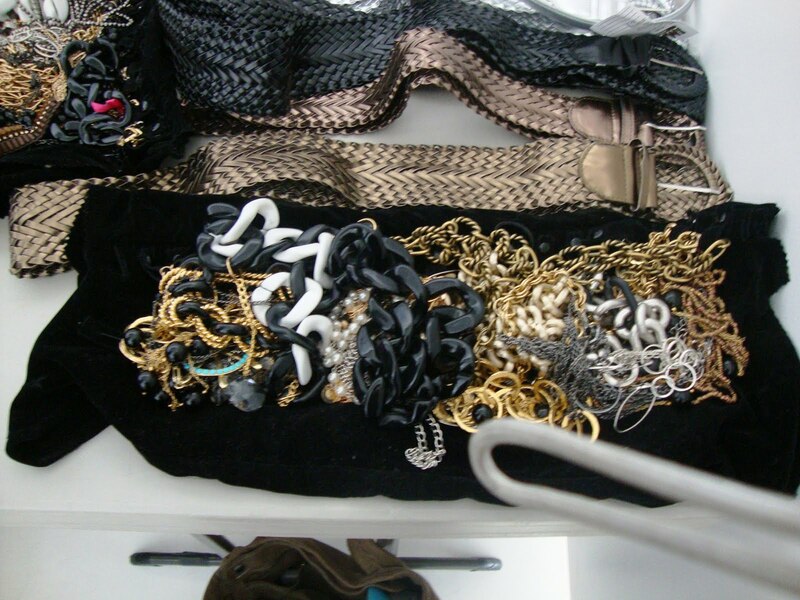 Checkout what she had to say about the Fall Collection and the photo shoot. 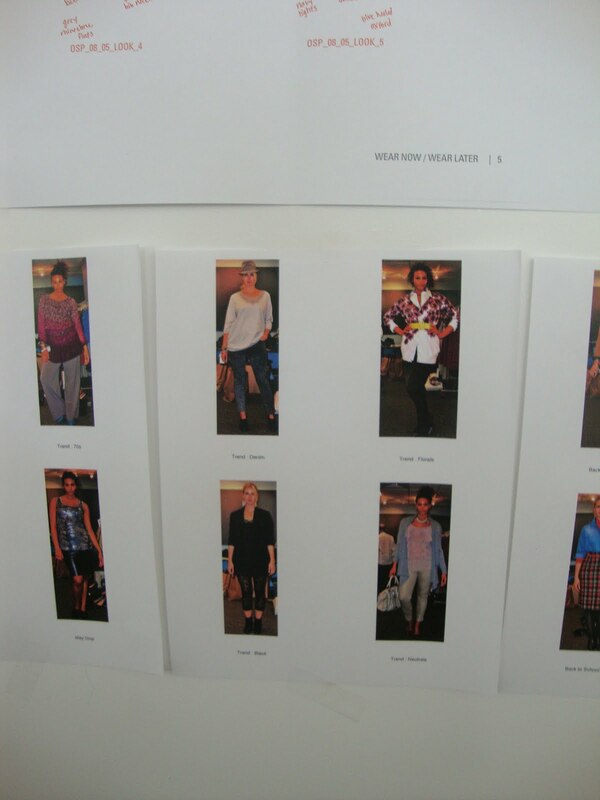 Once I arrived at the shoot, I decided to chat it up with the models to get their thoughts on the clothes. I don’t shop at OSP, so, I wanted to get the models opinions of their clothes. 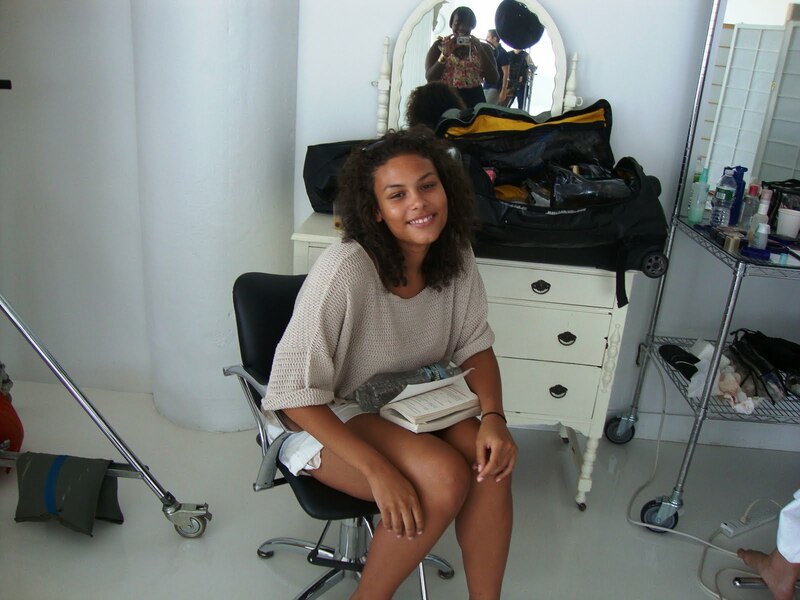 Both Marquita and Camilla said the clothes were very cute and that they would incorporate it in their daily wardrobes. 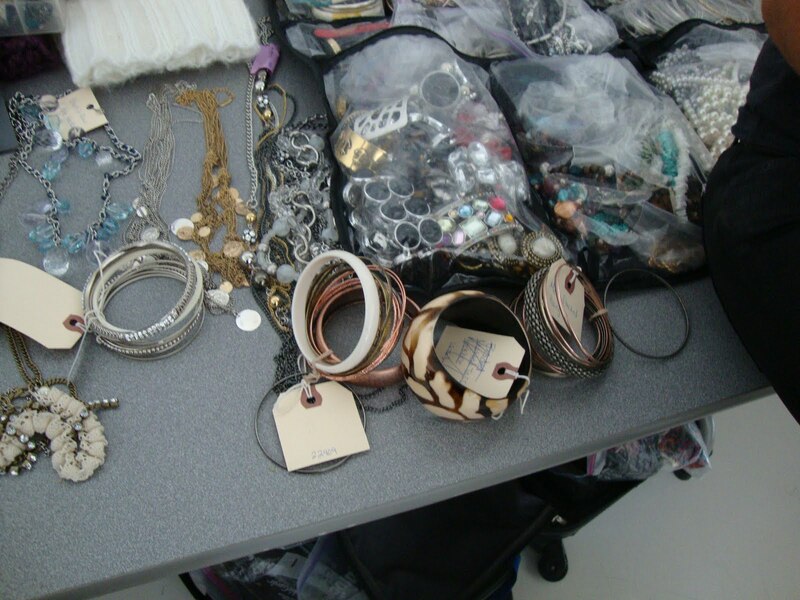 Camilla also said she has a few things from past shoots with OSP that she loves. Go figure! I always thought OSP was for the more mature women who wanted to cover up her curvy body. Hearing the good review from the models themselves definitely made me want to give OSP a second look. 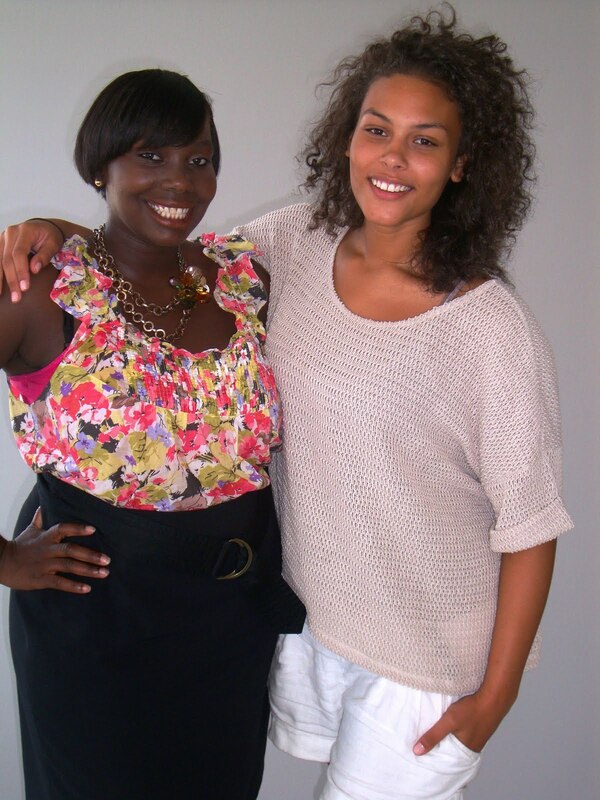 I’m such a groupie, I had to get a pic with the stunning Marquita Pring. After chatting with the models I decided to be nosy and checkout the stylists corner to see what looks they pulled together for the shoot. 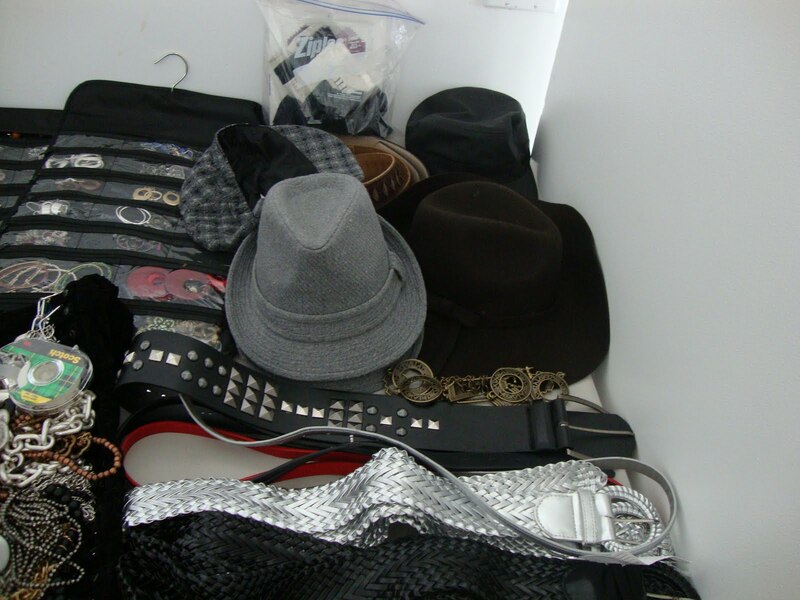 This is some of the accessories the stylist brought to the shoot. 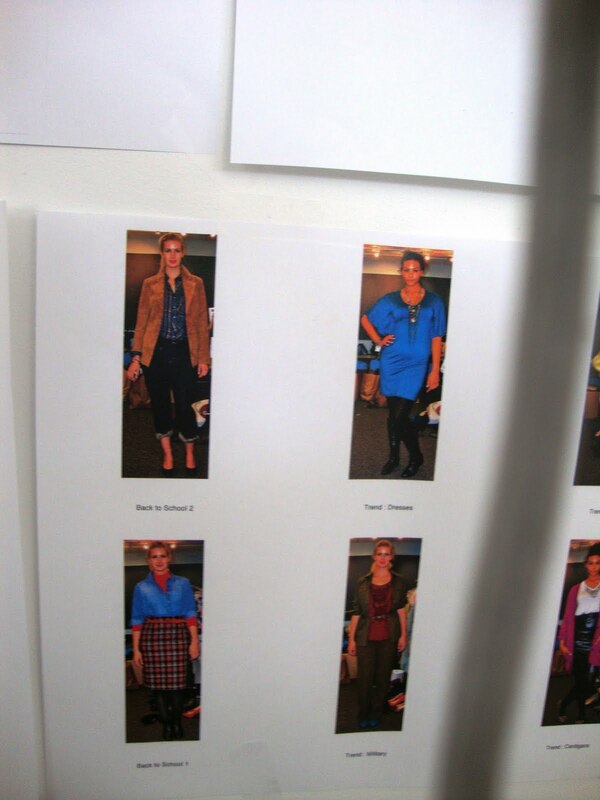 Here are the looks for the photo shoot. I tried to sneak a picture of Camilla and just like a model she caught me and struck a pose for my camera. The photo shoot ran into overtime so I was not able to get pictures of the rest of the looks, but, I thought the military jacket was super cute. Overall, SC had a great time at the photo shoot.